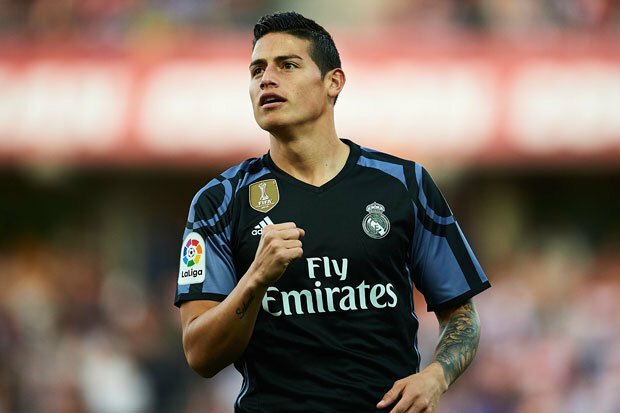 Jose Pekerman reckons that James Rodriguez could have done with a bit more support from Zinedine Zidane last season. Zidane chose not to put Rodriguez even in the reserves for the European Cup final which Madrid clinched to remain the continental champions. Obviously Rodriguez with his form running into that massive contest was not expected to be in the starting XI, but, considering his stature as a player especially internationally, there was no doubt in anyone’s mind of him being there in the match-day squad of the Blancos and possibly getting a few minutes late in the game too. 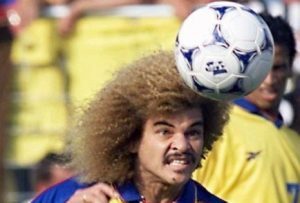 But he was excluded altogether and wasn’t even on the bench and it wasn’t the first time in the season that Zidane didn’t show trust on the Colombian. Right through the season, the striker played lesser no. of minutes than everyone thought he would. Earlier in the year on January, Colombia and Brazil locked horns against each other in a game that was mainly aimed as a way to remember the lives that were lost during the tragic air disaster which saw 71 people in a plane dying. This air crash occurred on November 28 of 2016 as the Brazilian club Chapecoense were making their way to play their 1st leg of the 2016 Copa Sudamericana Finals in Medellin but the match could never actually be played. 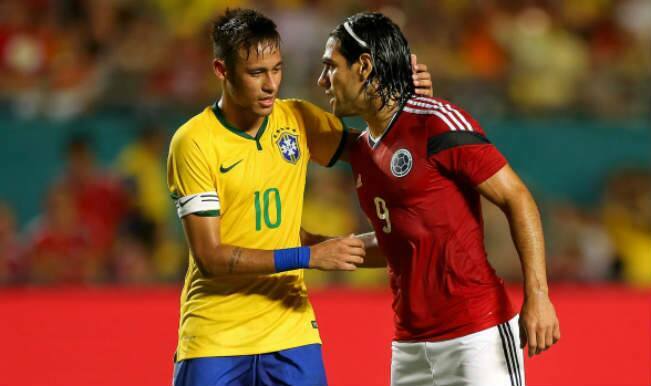 This friendly encounter between Colombia and Brazil was also held in order to raise money for the families of the victims. The airline LaMia has been suspended after more details surrounding the plane crash were released. The Bolivian Civil Aviation Authority suspended the license of the airline on Thursday after more detail surrounding the LaMia Flight 2933 plane crash emerged. The airline reportedly allowed the crashed plane run over its capacity by twenty minutes. The place had crashed Monday killing 71 people out f the 77 passengers on board. A Brazilian football side Chapecoense were almost wiped out. The goalkeeper of the side Jackson Follman was left with serious bodily damages. Aside the football team, 21 sports journalists set to cover the team’s game died during the accident. The new details emerged from discovered data that set aside earlier reports that the pilot Miguel Alejandro Quiroga burnt the fuel in a bid to avoid an explosion. Data was discovered that the plane was fuelled with 21,000 lbs of fuel that should have been enough to last four hours. However, after four hours twenty minutes, air traffic controllers ordered the pilot to circle as the pilot begged for emergency landing. Aside Follman, defender Alan Ruschel was among the three Chapecoense players that survived the crash. A rescue team member said the player was only concerned about his family as he received help. He is still in the hospital and believed to be in “stable” condition as at the time of this report. 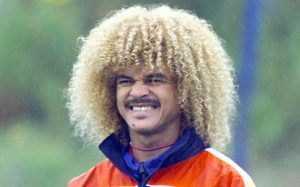 Carlos Valderrama’s younger sister Gloria Maria Valderrama was tragically killed in a reported hit-and-run van. Her motorcycle collided with a van which immediately fled the scene, as reported by the Spanish media.